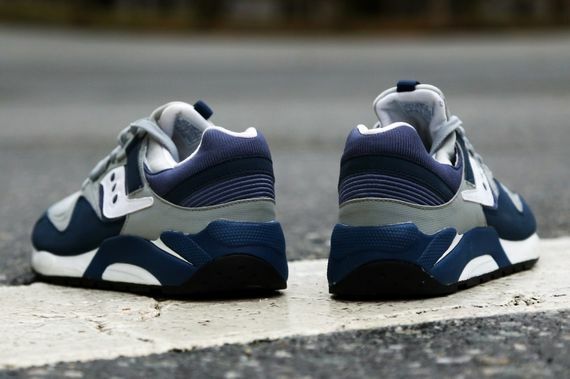 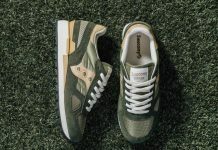 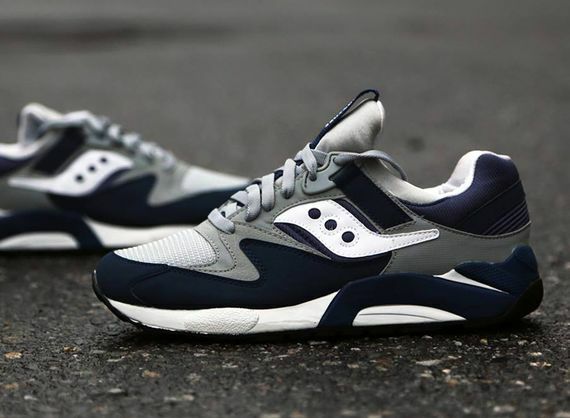 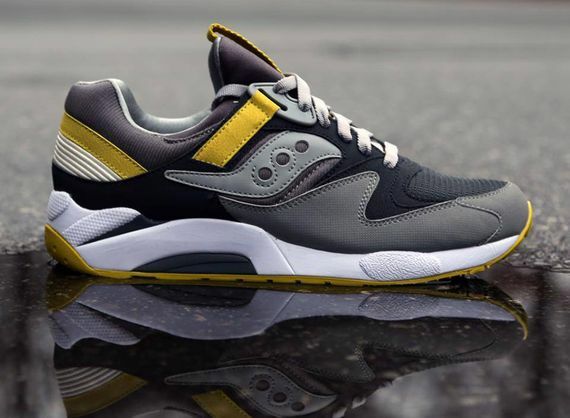 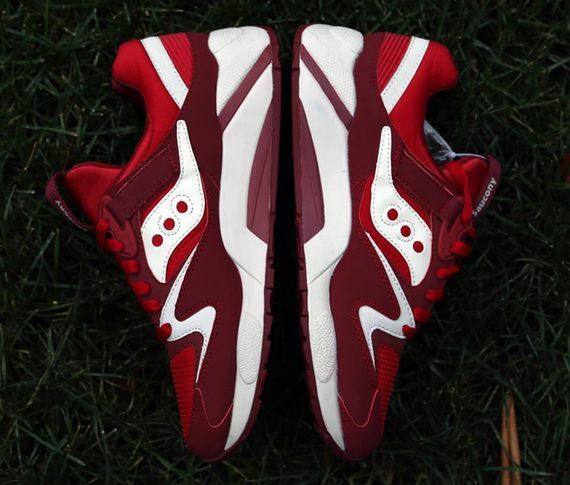 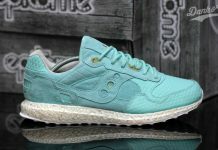 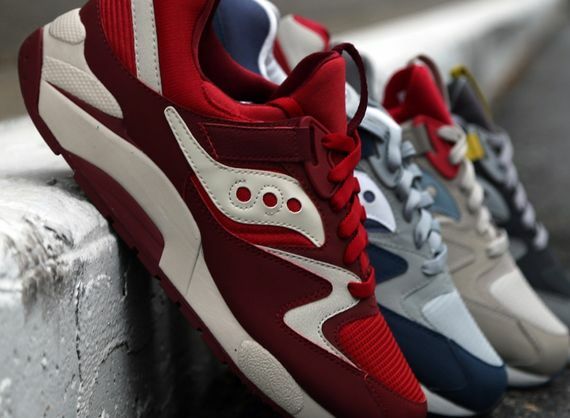 Saucony, like many brands, enjoyed a 2013 full of collabs, new found retro-love and a warm reception from the sneakerhead world, and if you thought they had any plans of turning down in 2014, you were mistaken. 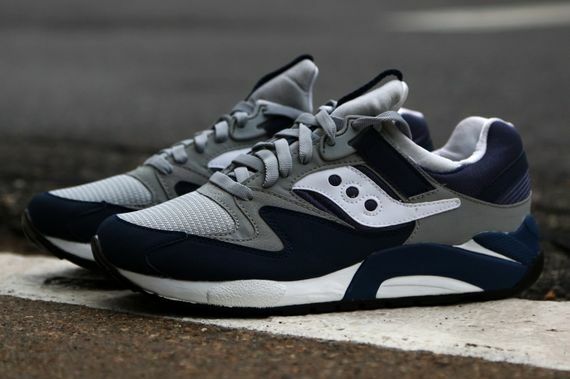 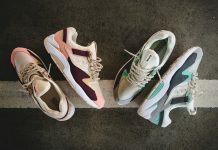 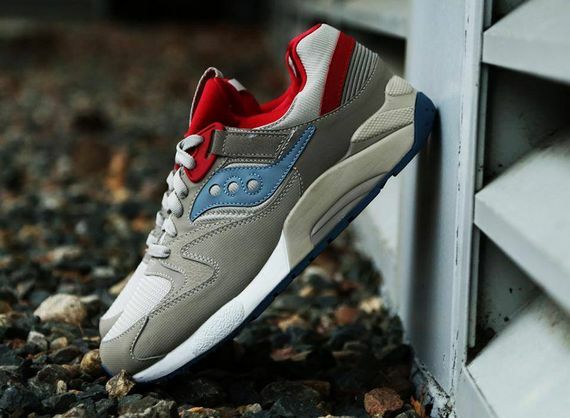 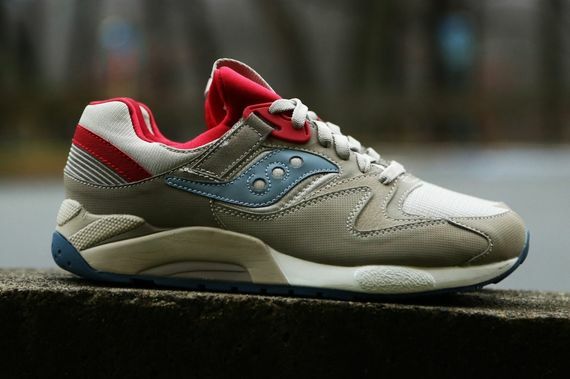 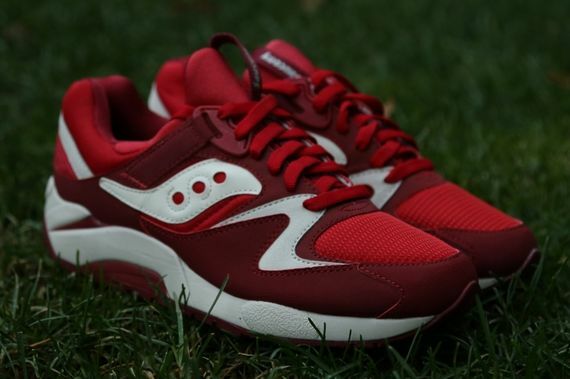 Presented here are a few new looks for their classic Grid 9000 silhouette, and from simple red and white looks to complex pairings of multiple colors this collection effectively shows off Saucony’s in-house design prowess. 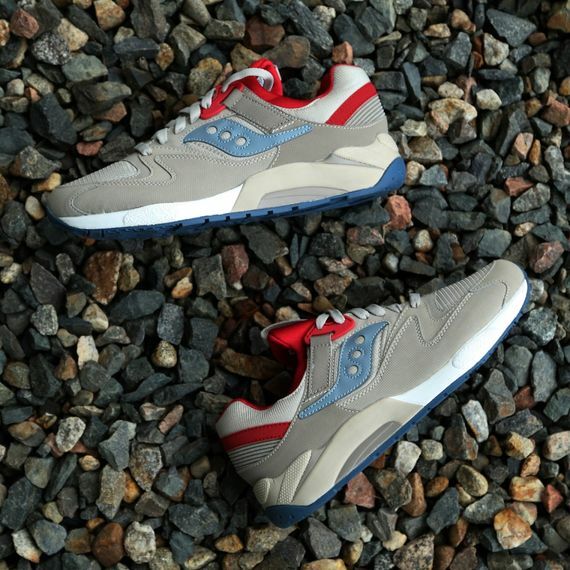 Stay updated on these and other 2014 releases via our Facebook, Twitter and Instagram.